On the second day of Christmas the Seltjarnarnes Running Club has traditionally organized a Christmas run between various churches, chapels and other places of worship in Reykjavik. In total there are 16 different religious places visited along the 15 km route. 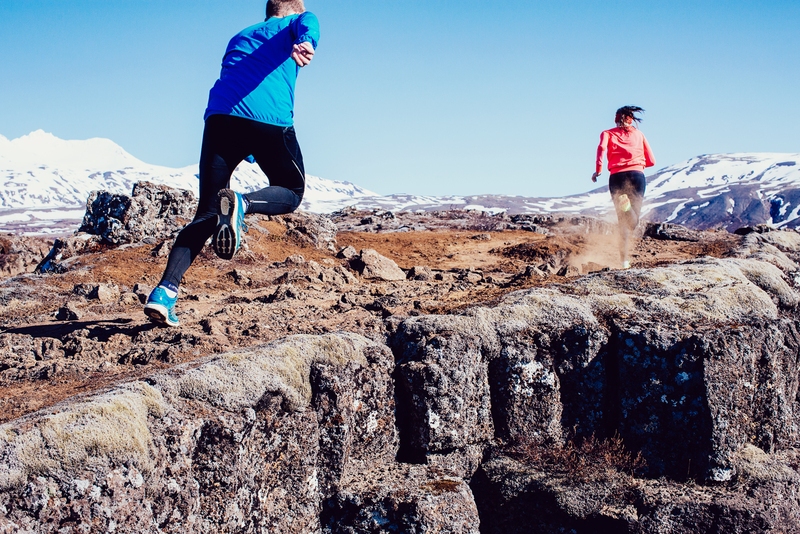 Seltjarnarnes Running Club is one of the oldest in Iceland, maybe even the oldest. Five years ago they started inviting everyone to join them on their yearly tradition of running between churches. When the run was held for the first time in 2011 there were 70 runners but this year around 200 souls forced themselves to wake up early the morning after Christmas day to join the run. The day starts in Seltjarnarnes Church where the minister offers some light hearted words and one hymn is sung. After the run hot chocolate and cookies are on offer in the same church. The run is truly for everyone as the pace is slow and there are stops in front of every church. It costs nothing to join the run so, even if you missed the 2015 Sixteen Chapels Run, it is definitely something to keep in mind if you are staying in Iceland next Christmas. Takk fyrir þetta ! Hef það eftir heimildarmanni í TKS að þær séu í raun 16, en enginn vissi nafnið á þeirri sextándu! / Thank you! I was told by a TKS runner that there are actually 16 churches, but nobody knows the name of the last one!